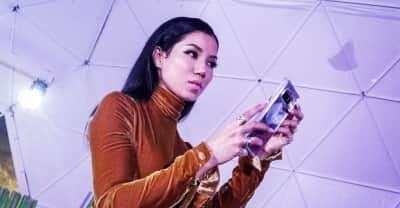 Jhene Aiko shared her first new solo material on SoundCloud. 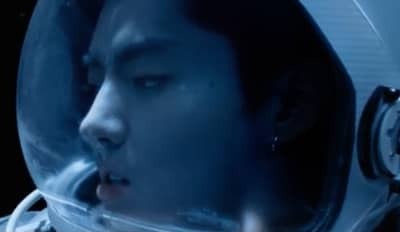 Kris Wu and Jhene Aiko get lost in space in their dizzying new video. 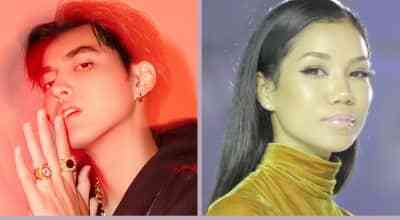 Kris Wu enlists Jhene Aiko for a new single from his forthcoming debut album. 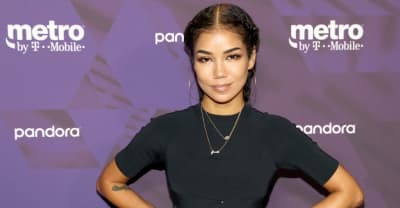 Jhene Aiko and YG have shared a new version of Aiko's song "Never Call Me." 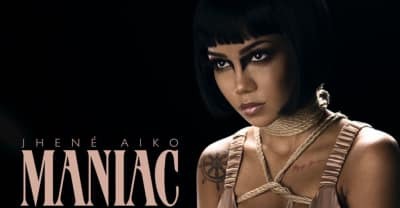 Watch Jhené Aiko's "Sativa" video featuring Rae Sremmurd's Swae Lee and Slim Jxmmi. The organization will provide financial support to patients and families battling cancer. 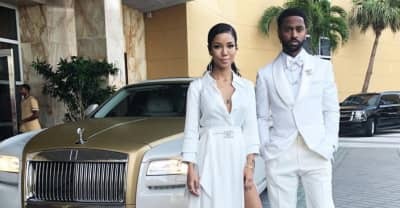 Jhene Aiko, 2 Chainz, and more slipped into pearly-white outfits for the biggest wedding event of the year. 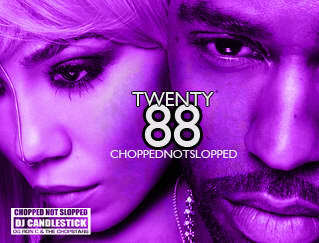 The 22-track project features Big Sean, Swae Lee, Brandy, and more. 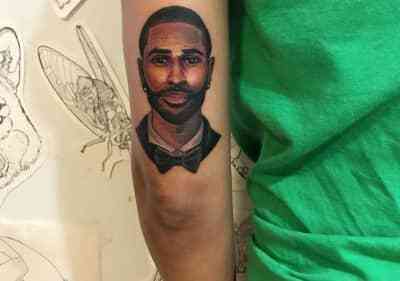 Big Sean goes to Twitter to confirm that a new Twenty88 albums with Jhene Aiko will be arriving next year in 2017 with solo projects for the both of them.